At Inspirational Counselling we offer a private, professional and confidential service for long or short term therapy in a safe and comfortable environment. This can be accessed by individuals, couples and employers (Employer Assisted Programs). We also offer Mentoring For Post & Under Graduate Students. To ensure our clients needs are met, we offer Weekend & Evening appointments. Our fully trained, empathic counsellors based in Yorkshire & Cambridgeshire are here to assist during difficult periods and transitions in your life. They can help clients to process trauma, bereavement or difficult situations at home, work or College/University providing advice and a safe environment in which to talk. Our approach is Person centred, Humanistic, Cognitive Behaviour Therapy (CBT) and Mentoring. We offer counselling sessions in English, Punjabi, Hindi & Urdu. All Sessions are strictly Confidential, only the client and the therapist will know what has been discussed. We are situated within easy reach of all major towns and cities in Yorkshire. 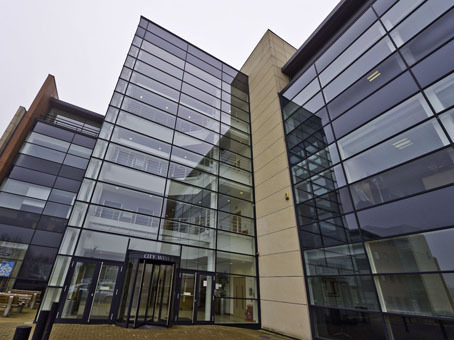 Our offices are in a modern office building with a separate reception area therefore giving our clients the discretion expected. Disabled access and free secure parking available.